KarenS reported that the machine would only regurgitate the message shown in the screenshot. There was an attempt to isolate the problem on KarenS’s computers, to no avail — the update service was working fine. There’s a parallel thread — a long one — on the Microsoft Answers forum, where JimLewsSE asked how to fix error code 80248015 when trying to access Windows Update. We must wait for newer file … or revert system’s date to older than 2017-12-03. A more detailed observation in the same vein was posted on the Answers forum by ArgHereBeDragons early this morning. Microsoft, characteristically, has yet to weigh in on the subject. I guess everybody’s on their way to Hawaii, to see Win10 run on ARM chips. Three years ago, we had a similar problem with XP and Server 2003. Short answer: It’s Microsoft’s fault. It let the ExpiryDate pass without updating it. You can tweak your machine (e.g., set the date back), but for now Win7 users just get to wait until Microsoft acknowledges and fixes the bug. 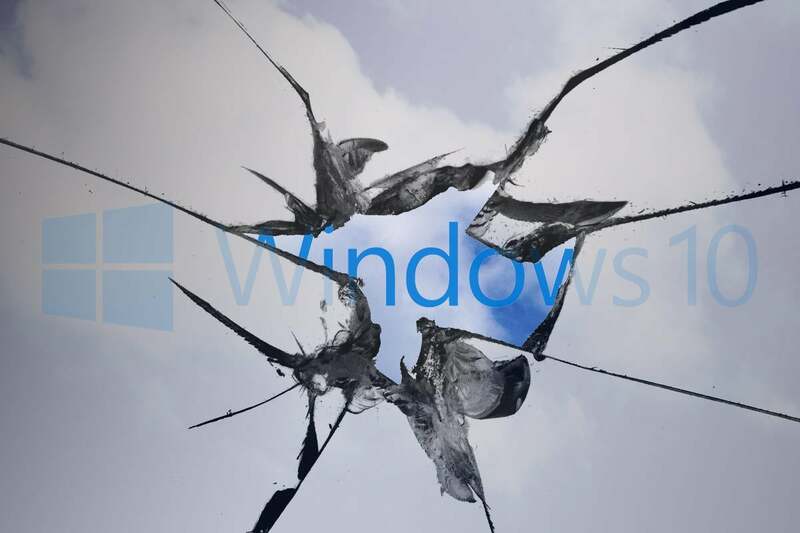 In the interim, half of all Windows users around the world are unable to run Windows Update. Have a Win7 update problem? Hit the AskWoody Lounge.